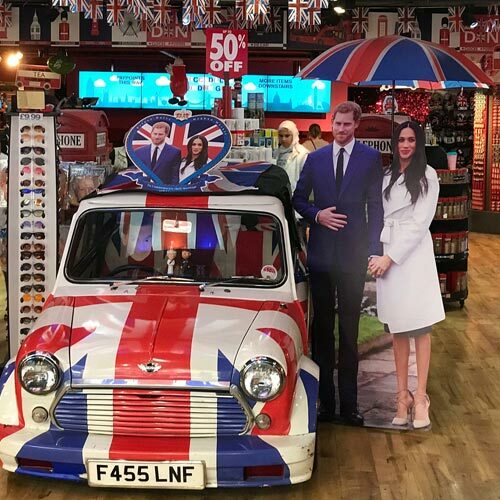 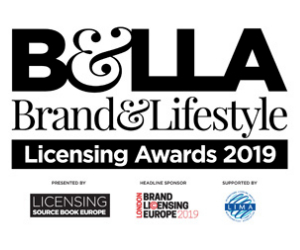 BLE’s Anna Knight on the unofficial ‘licensed’ product around the royal wedding. 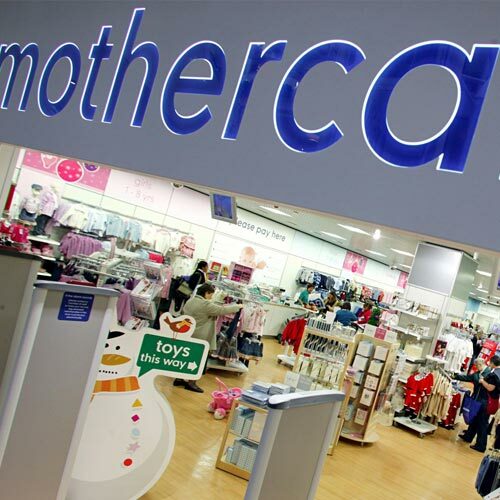 Further Mothercare store closures on the way? 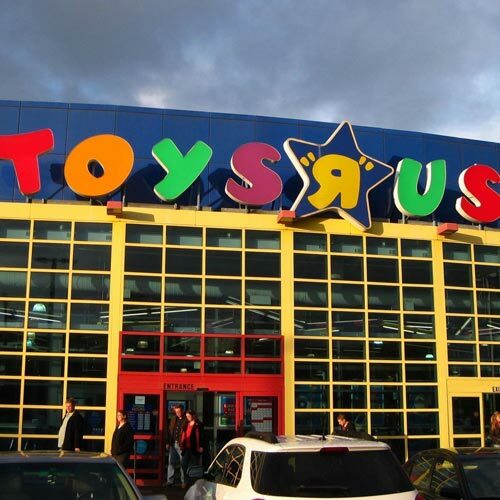 Retailer is latest to look at entering a Company Voluntary Arrangement. 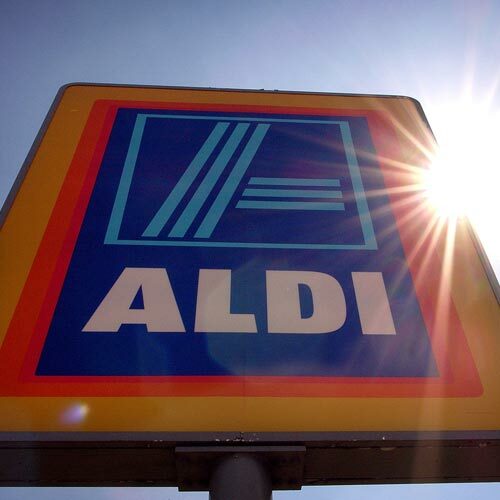 Including Aldi becoming the UK’s fifth largest grocer after market share boost. 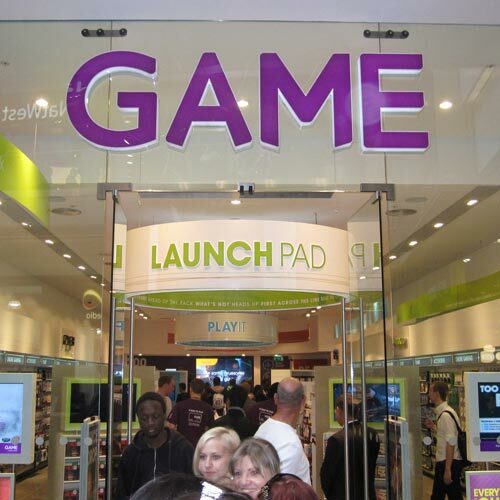 Including GAME’s UK sales dip and Sainsbury’s athleisure expansion. 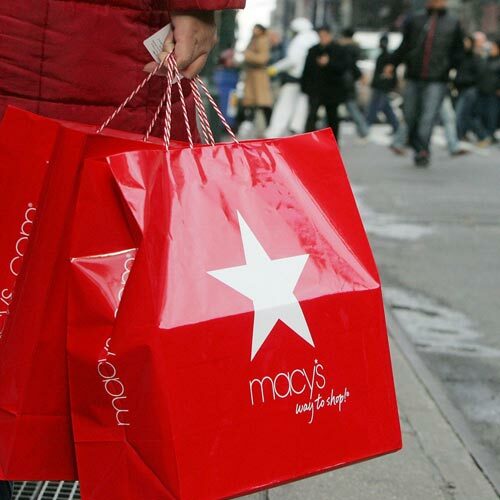 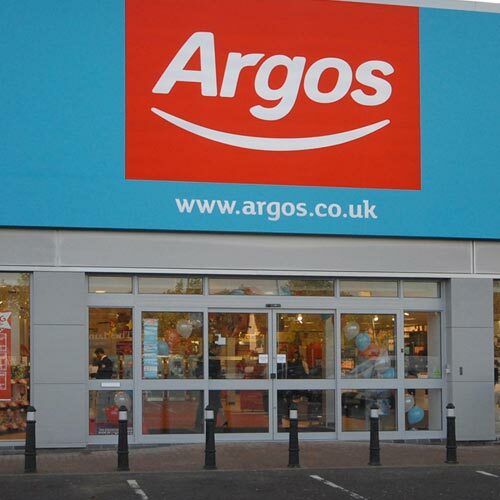 Including Argos reporting strongest total sales growth in eight quarters. 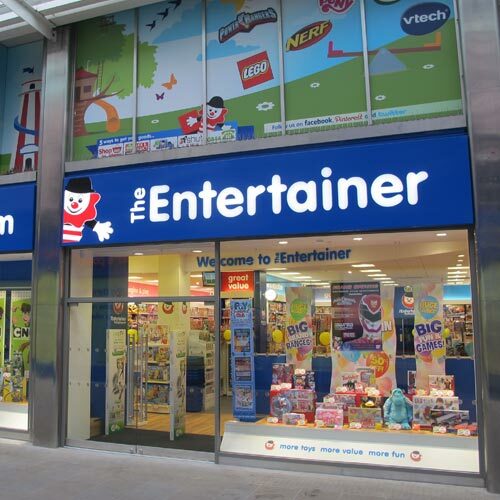 Including The Entertainer’s growth and Next named UK’s favourite fashion retailer. 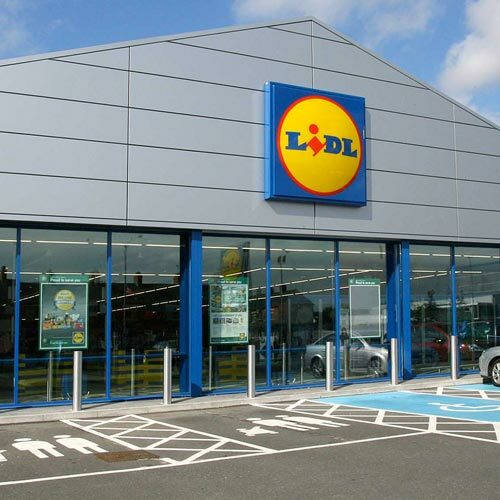 Including Lidl and Aldi growing market share, and potential BHS store closures.